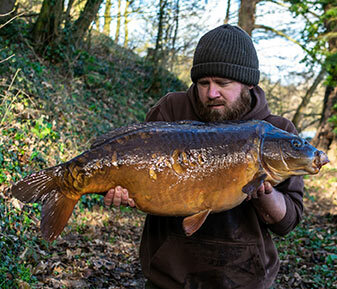 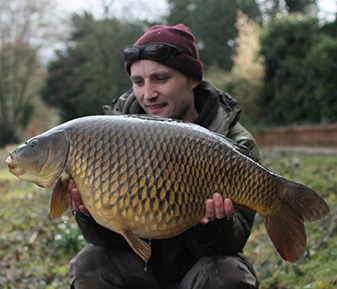 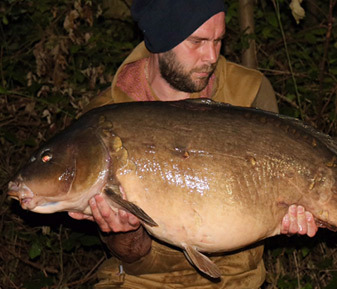 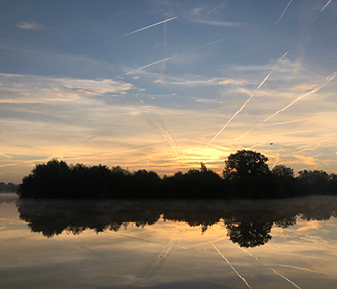 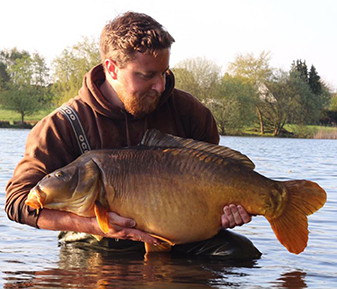 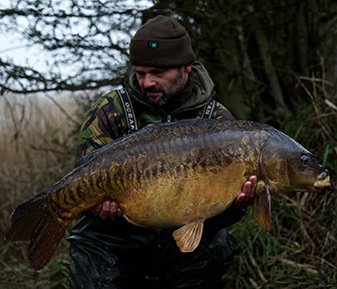 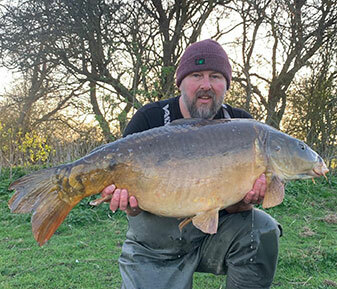 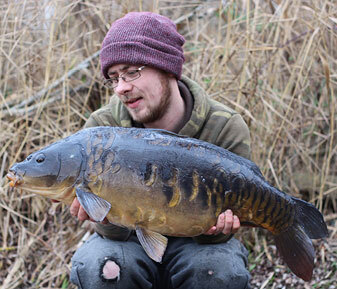 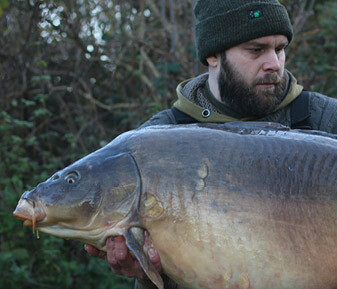 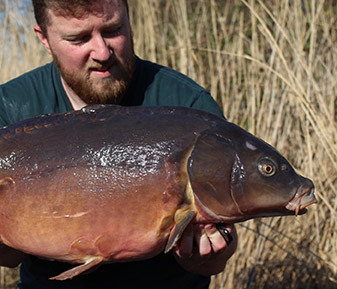 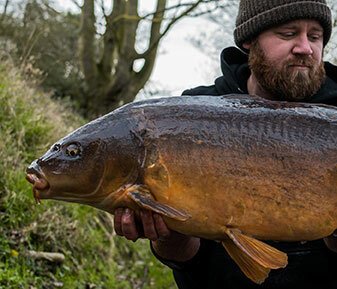 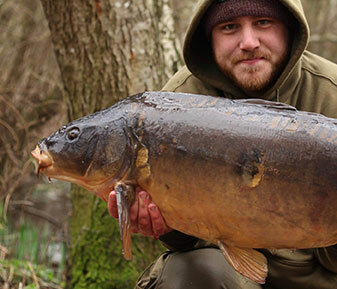 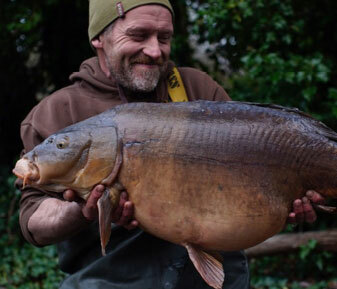 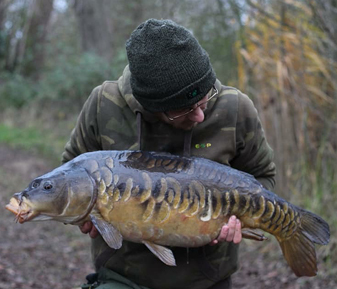 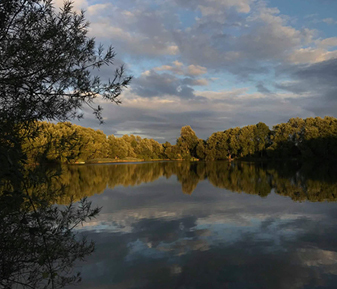 Jason Riley fished a 40 hour session on Silver End Back lake and with careful observation managed to land a couple of cracking spring carp, a 31lb 7oz mirror and a 21lb common. 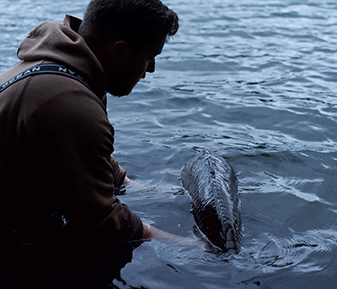 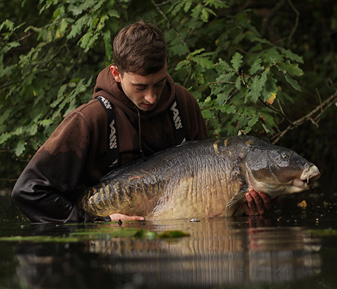 ‘Watching the lake for signs at last light I observed a carp show very close to a feature, and under water island. 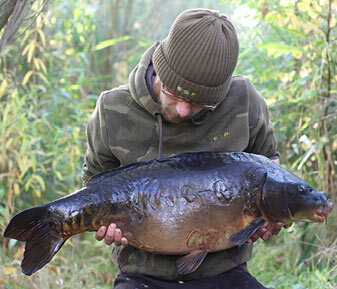 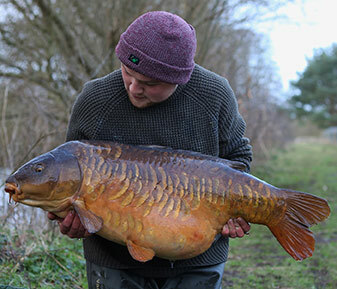 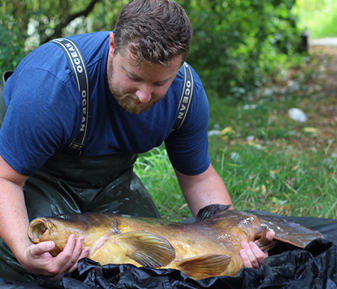 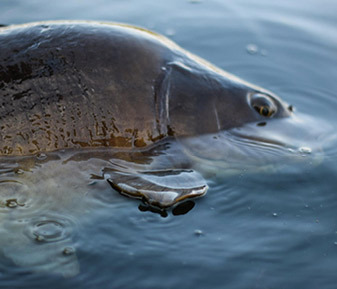 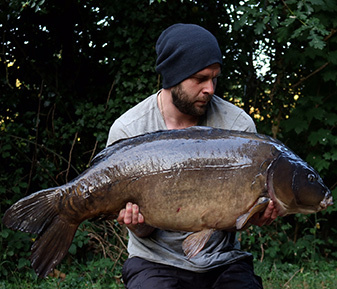 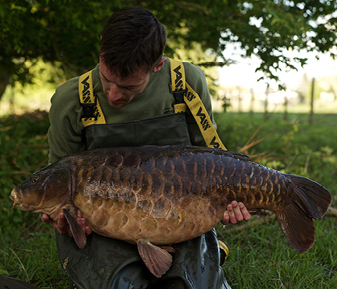 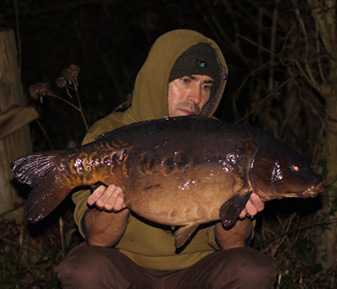 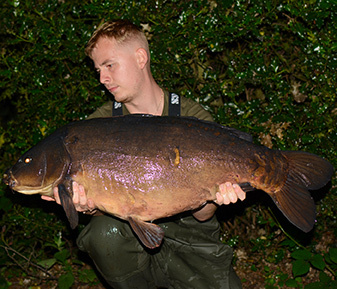 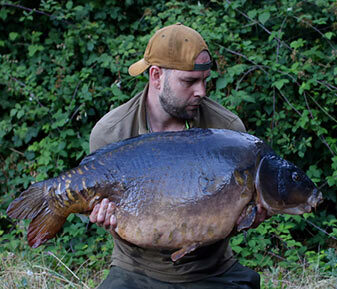 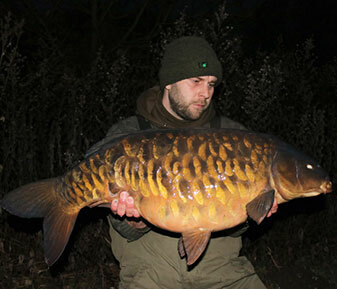 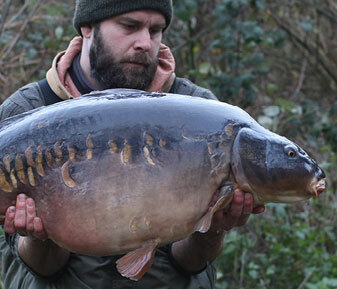 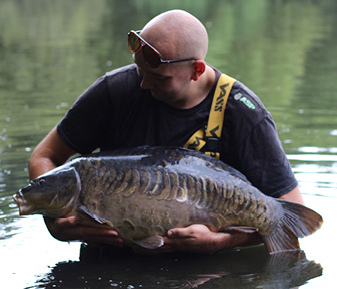 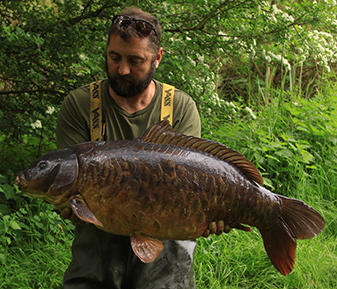 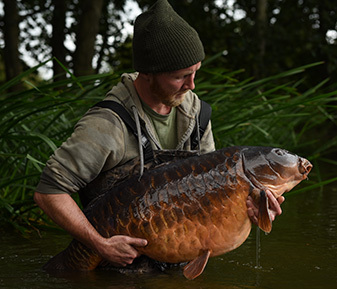 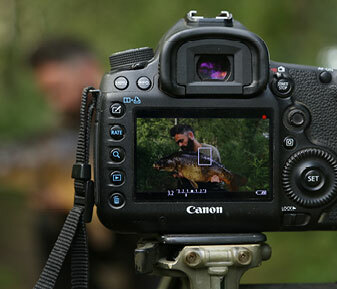 Casting a single hook bait at the showing carp quickly lead to a bite and the 31lb 7oz mirror slipping up. 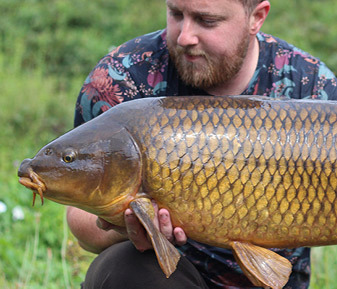 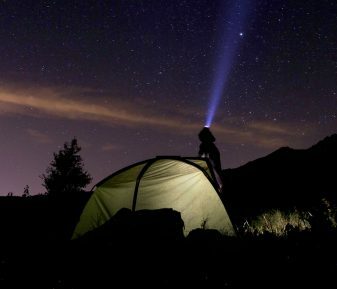 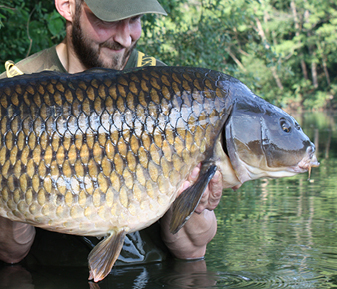 The next day was pretty quiet with little in the way of signs, but that night, the carp pushed back into the zone and shortly after first light I was rewarded with a 21lb common. 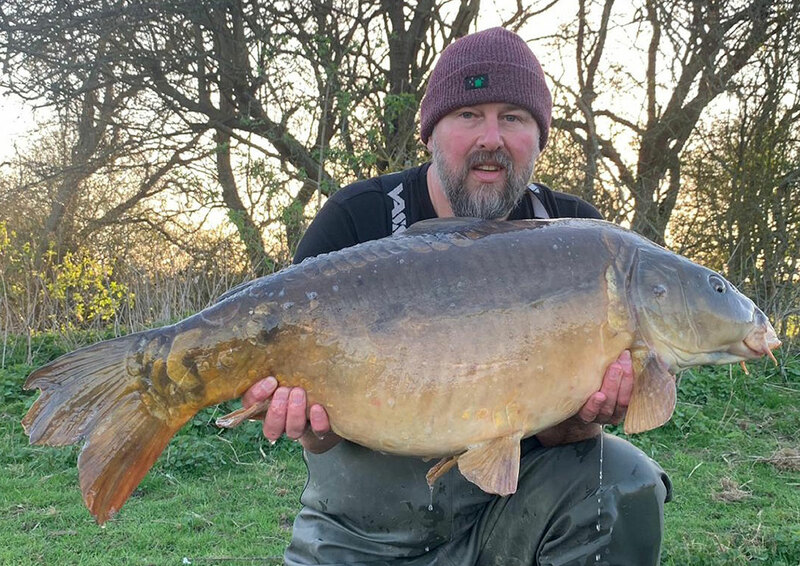 The power of singles in the right area with a trusted presentation never left me in any doubt for my first spring capture. 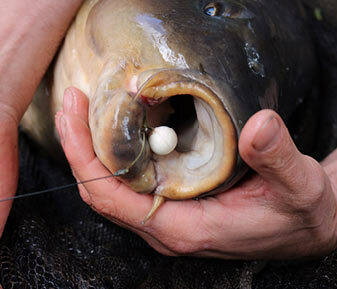 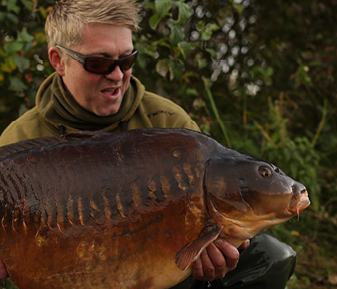 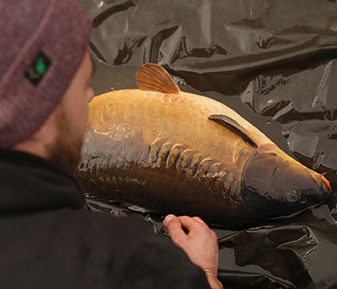 Single yellow Sticky Baits signature pop ups were presented on Ronnie rigs and fished on a Heli set-up. 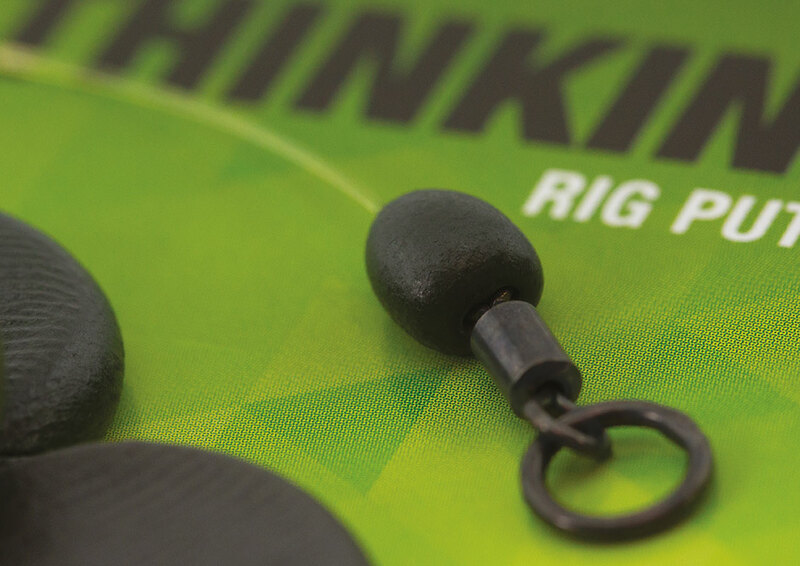 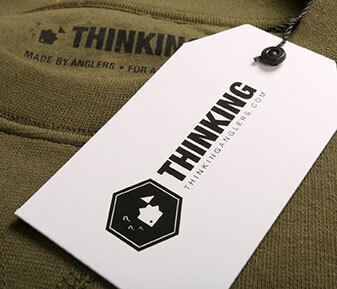 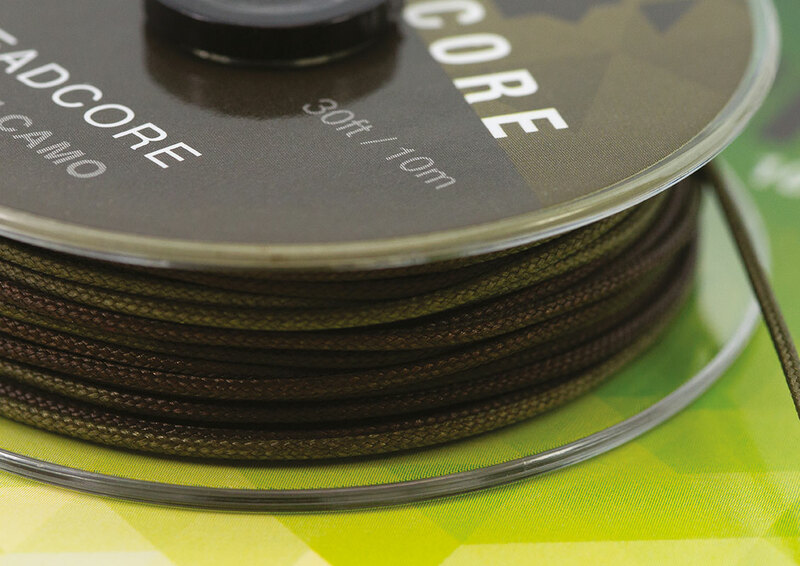 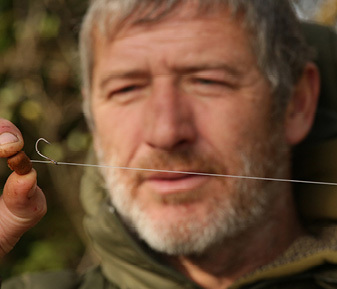 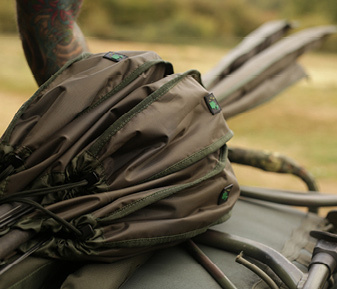 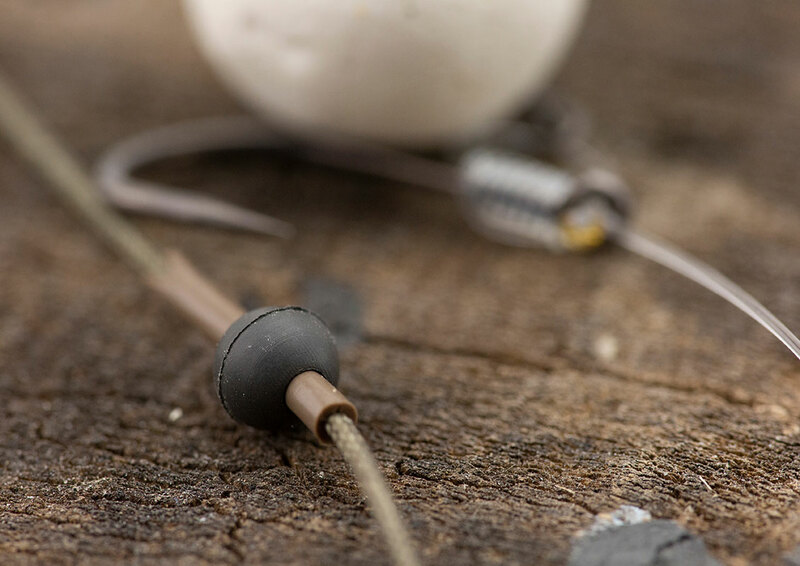 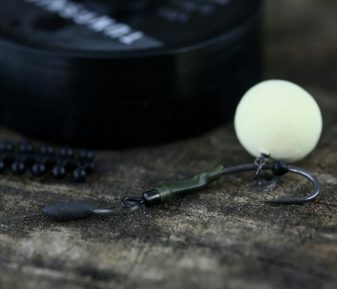 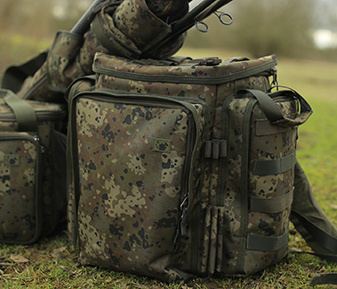 The rigs and leaders were constructed from TA 45lb Olive Camo Leadcore, Leadcore Safety Top Beads, quick change swivel, tungsten putty, hook beads and hook ring swivels.